I am a huge fan of this beautiful planet that we live on and I want to make every effort I can to help take care of it, especially when so many people don't. Over the years I've adopted a more eco-friendly lifestyle and it's really not that hard for others to do. I wanted to put together a few ways that you can still live your everyday life as you do now, but just in a more respectful way to the environment. This can include recycling more, reducing your waste, and choosing environmentally friendly products. I hope some of these ideas inspire you to do the same. For years I have been reusing my plastic grocery bags in numerous ways. I like to use them as trash can liners, trash bags for cat litter/dog waste, and trash bags in my car! Most grocery stores have recycling bins for their bags so if you honestly have no use for them, just bring them to the store on your next trip. I don't just mean throw them in a recycle bin. I mean after you route your magazines to friends, family, and coworkers, use them in a very convenient way in your closet. If you roll a magazine up and stick it in a boot, it'll stand up tall. If you don't need to keep a box for storage purposes, why not use it for organizing purposes? 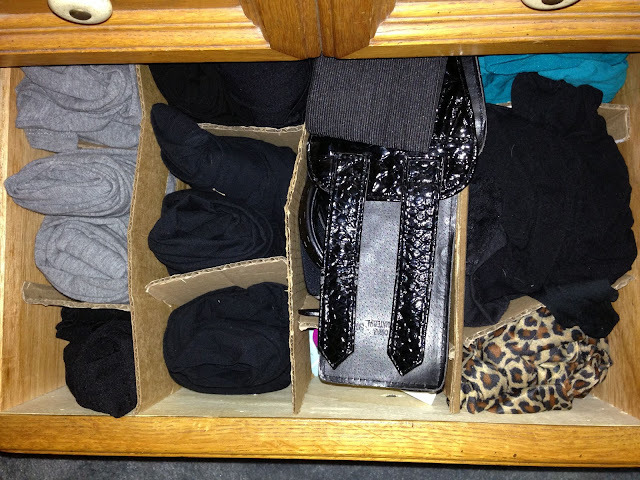 I cut and create drawer organizers for my dresser drawers by using cardboard boxes! And if you really want to get creative you can decorate them with Washi Tape or paint. 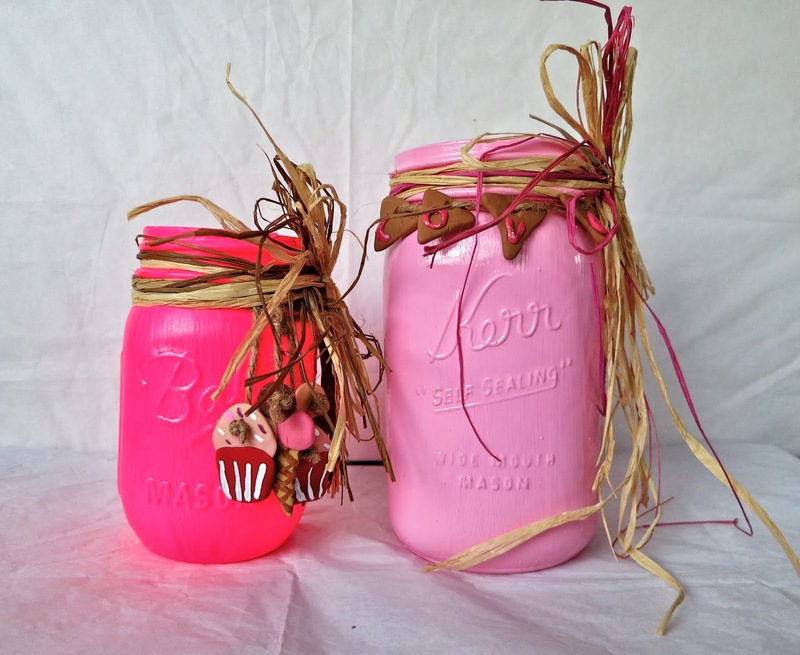 Jars are great for so many things. You can paint them (or give them to someone else to paint) and give them as gifts to friends and family! I use jars to store pencils, makeup, fresh flowers, and many more things. Recycled batteries - yes they are a thing, a very new thing. 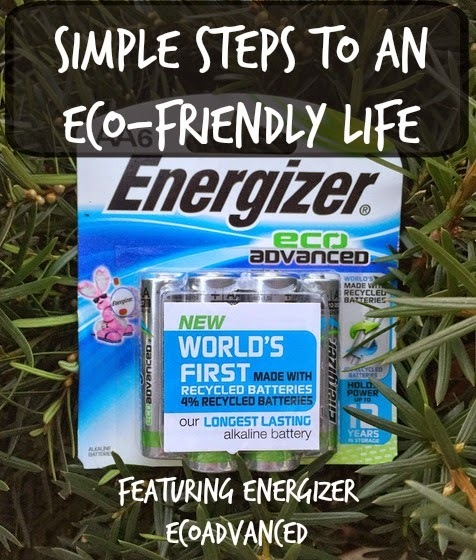 In fact, Energizer EcoAdvanced AA Batteries are the first battery on the market to use recycled batteries and material. It's Energizer's longest lasting alkaline ever! I use these in everything possible in my home now, from remote controls to flashlights. They do come in AAA also. I get mine at Walmart in the battery aisle! You can find out more at BringingInnovation.net. Oh and guess what?! You can enter the GuiltFreeEnergy Giveaway and win $1,000 in Gift Cards!